We are extremly happy to share with you the great results of the last Artcurial Auctions (Fine Watches and Le temps est Féminin) that took place on January 23rd at The Yacht Club de Monaco, Monaco city. The famous French auction house registered a breaking result: 12 lots were sold above 100.000 € premium included and the overall result reached 6.5 million € ! 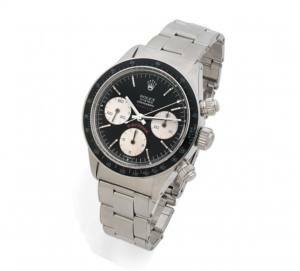 Enjoy the top lots of the sale and do not miss next Artcurial Watches Auction in Spring. 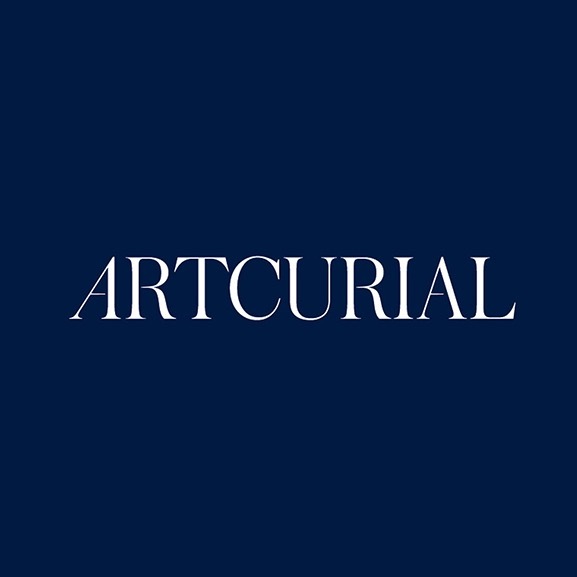 Follow @msl_artcurial_watches on Instagram and Artcurial Monaco on Facebook. 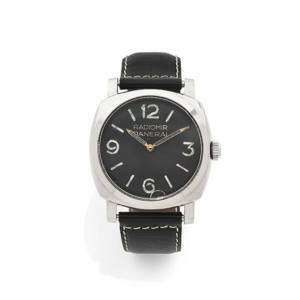 Panerai / Rolex Radiomir “Type A”, ref. 6152, n° 956638, a stainless steel manual winding wristwatch, movement by Rolex, stainless steel buckle. With a tool, various documents from the original owner. Sold for 226.000 € premium included, almost 3 times its estimation! Audermars Piguet revendu par GOBBI, n° 44930, a stainless steel and gold manual winding chronograph wristwatch. Private Italian collector, acquired by the actual owner directly from the original owner during the 60’s. 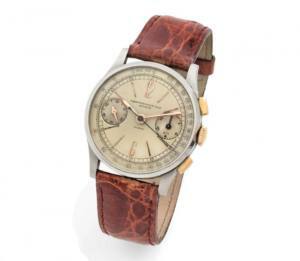 This chronograph was sold in 1942 to Gobbi, retailer in Milano. F.P. 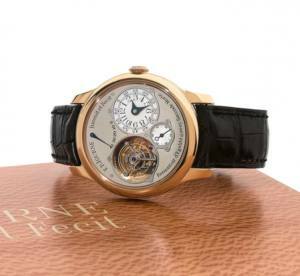 Journe Tourbillon Souverain, n° 168-TN, a 18k rose gold manual winding tourbillon wristwatch with constant force remontoir d’égalité, power reserve indication and beat seconds, rose gold deployant clasp signed. With a guarantee dated 23.12.2005, a presentation case and outer packaging. Rolex Daytona, ref. 6263, n° 5529874, a stainless steel manual winding chronograph wristwatch, “Oyster” bracelet with a deployant clasp signed. With a service invoice dated 7.02.2018, a presentation case and outer packaging, a booklet, 2 tags, a anchor. 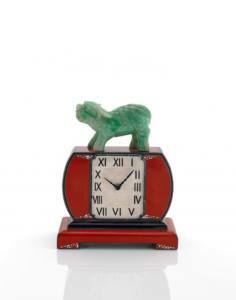 Van Cleef & Arpels “Art Déco”, n° 14135 / 734, a red and black laquer desk clock surmounted of a Fo dog. A certificate of authenticity from Van Cleef & Arpels will be delivery to the purchaser, with a presentation case signed, a key. 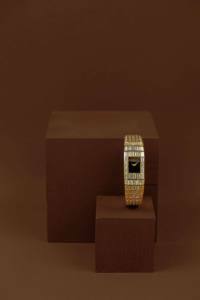 Piaget Galaxy, n° 15212, n° 491441, a 18k yellow gold and diamond set quartz lady’s wristwatch, full set diamond bracelet with clasp signed. 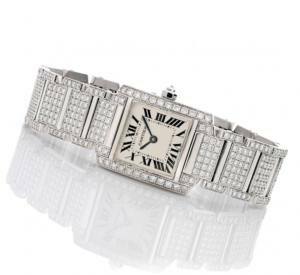 Cartier Tank Française, ref. 2365, n° MG270920, a 18k white gold and diamond set quartz lady’s wristwatch, gold bracelet with diamonds and deployant clasp signed. With a certificate dated 16.10.98, a presentation case and outer packaging.